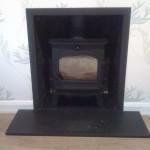 Chimney Sweep in Carshalton, SM5 2AJ. Covering all London and Surrey areas. 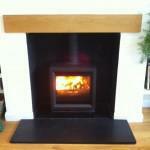 B.Jury Stoves & Fires are a professional stove and fireplaces team of installers. 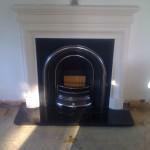 Based in Carshalton, we cover all London and Surrey areas. 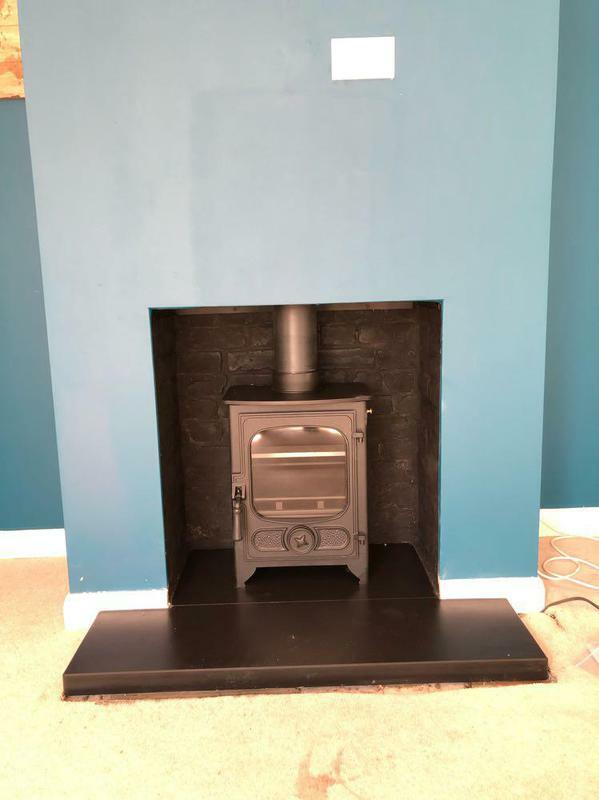 Whether you are looking for that new efficient Wood Burning Stove or Traditional Open Fire we can provide you the skills and experience that you need. 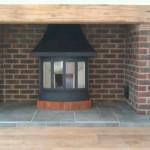 We have a vast experience and knowledge on all reputable wood burning and mutli-fuel stoves. Mainly from Europe, many of these being made here in England but also around the world. 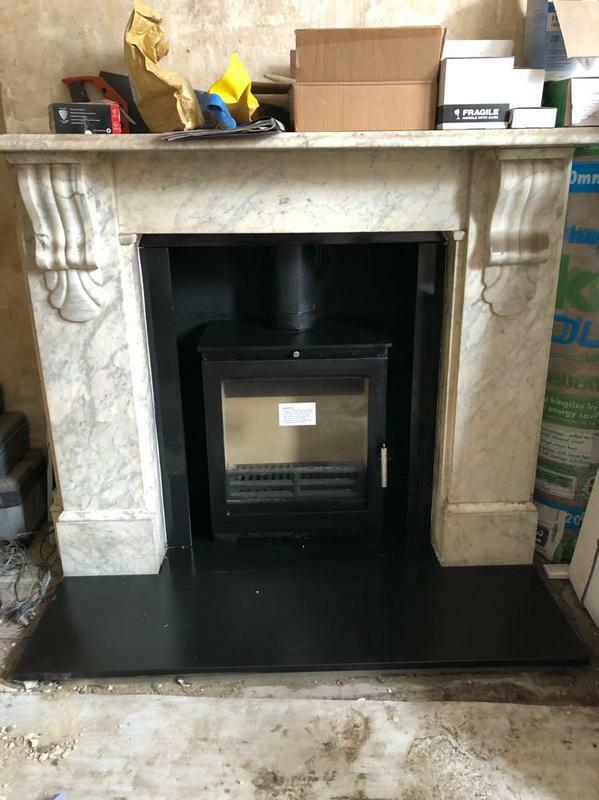 "Bradley Jury" and "B.Jury Stoves and Fires" are both HETAS registered. 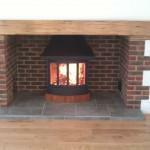 As a registered HETAS Installer all our work complies with relevant building regulations for England and Wales. 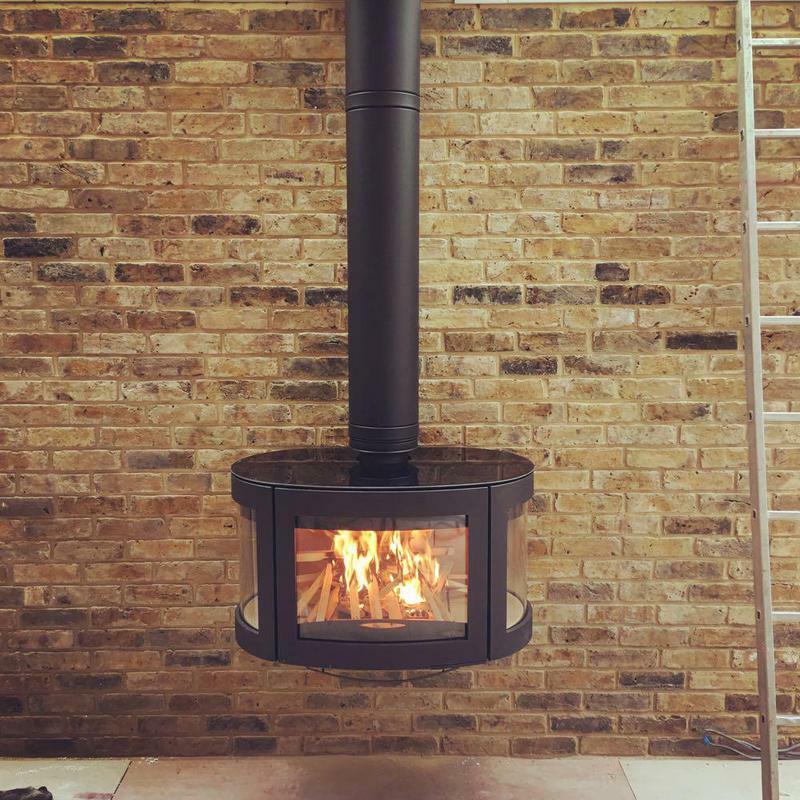 We advise on all preliminary work to ensure that your stove installation meets all necessary regulations. On completion of the work we issue our customers with a certificate of compliance and send a copy to HETAS who notify your local authority. "Bradley was very informative, helpful and provided a great service. He was efficient and they got on with the job, finishing in a few hours. 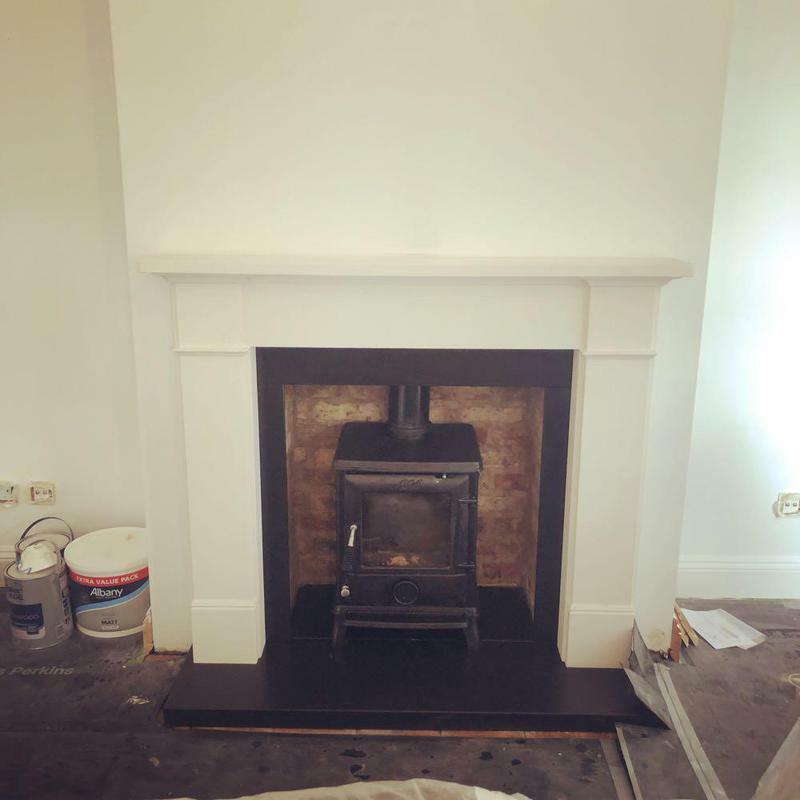 He helped me choose the right stove for my space beforehand and gave lots of useful advice. 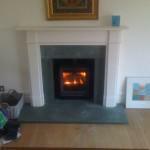 I'm delighted with the stove and with the service I received at a good price." "Excellent. Explained everything that was going on." 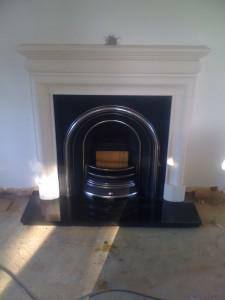 "Friendly and helpful guy and very knowledgeable on and at his trade."